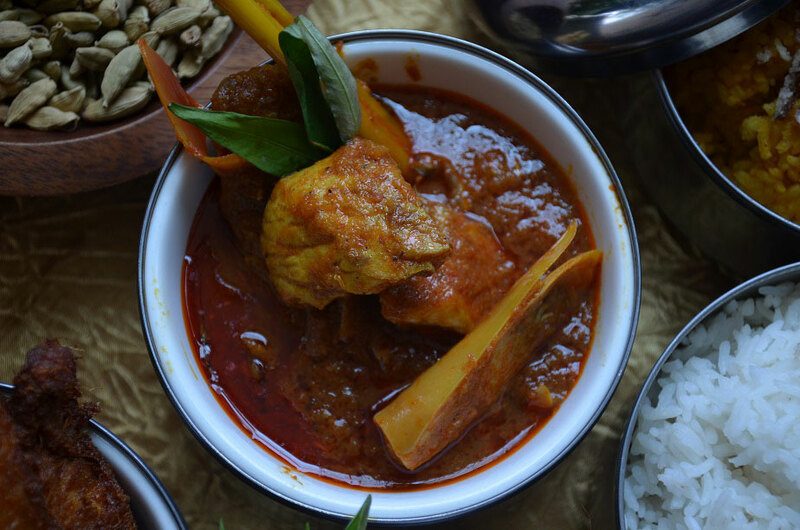 Ramada Suites By Wyndham KLCC launches their Buka Puasa Iftar and Sahoor set menus and invites guests to be spoilt for choice. 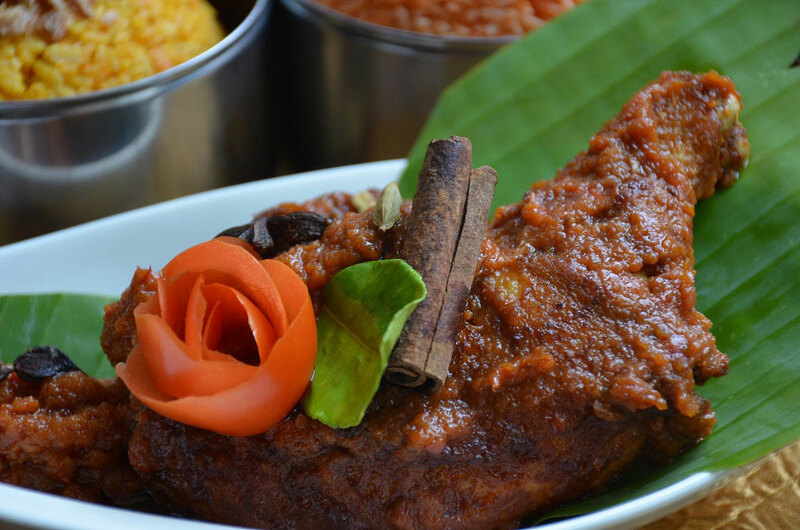 Each Iftar set menu is only RM45 and includes a free three-level tiffin set (valued at RM20). 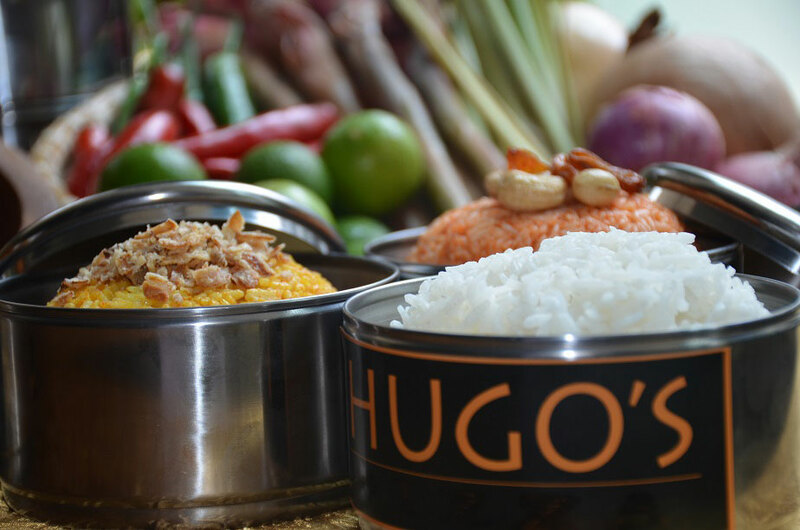 Those Iftar sets ordered and served in Hugo’s KL, our ground floor restaurant, will receive the tiffin set to take home. 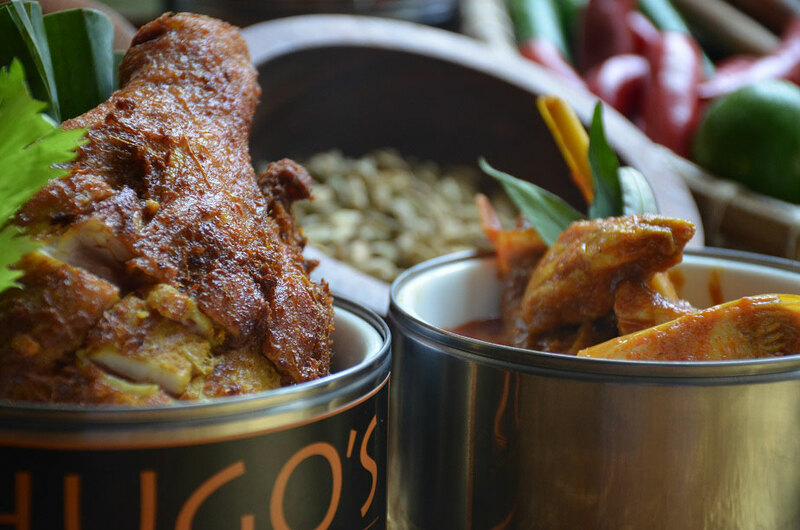 Orders for room service and home delivery via Grab Food and Deliveroo will be delivered in the tiffin set. Nasi Briyani Ayam: Briyani rice, Dalca Sayur vegetables, pickles, egg, and papadum. 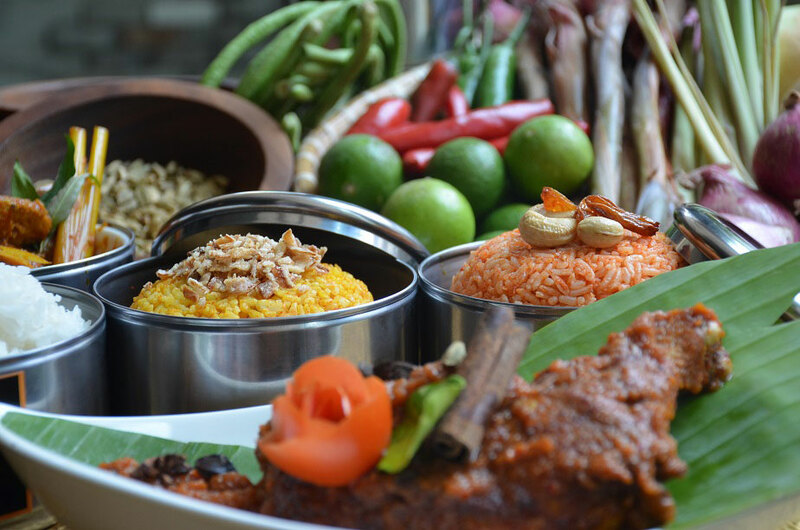 Nasi Tomato with Ayam Merah: tomato rice, chicken with tomato paste, Dalca Sayur vegetables, pickles, and papadum. 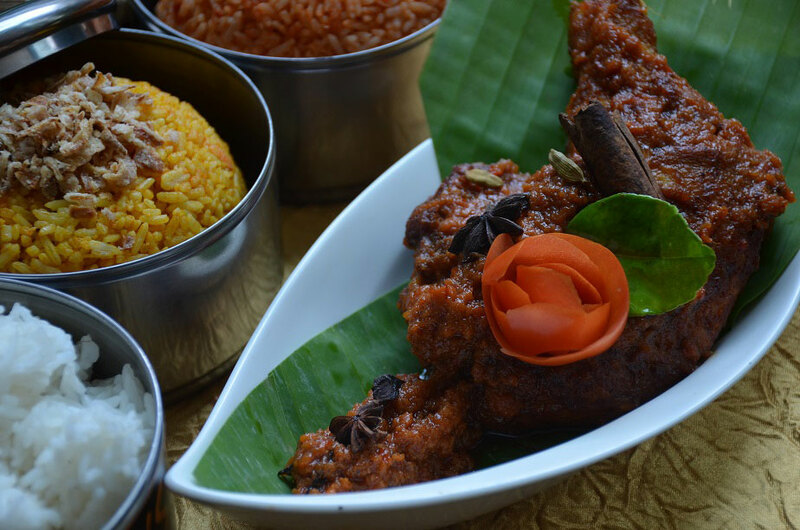 Ayam Percik Panggang with Rice and Vegetables: roasted chicken with traditional herbs, and steamed rice. Nasi Kerabu with Ayam Percik: Nasi Kerabu, salad ulam, sambal kelapa, salted duck egg, budu, sambal belacan, cracker with ayam percik with sauce. 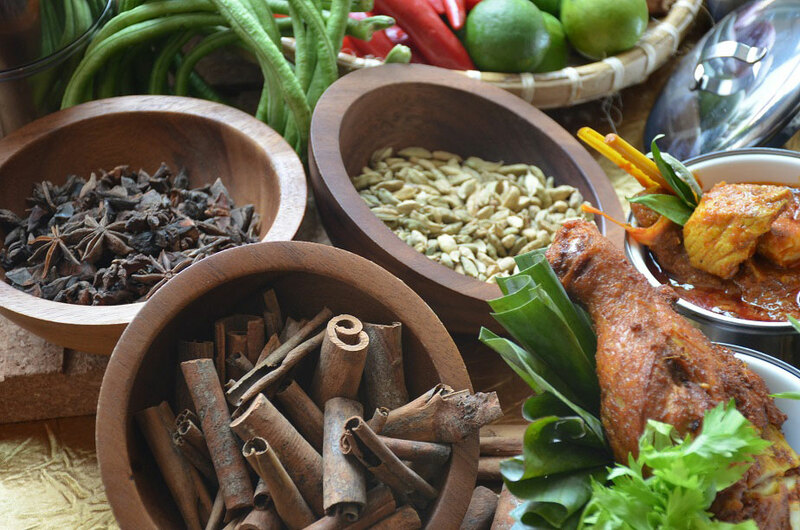 All sets are served with Buah Kurma, Aneka Kuih Melayu, and Air Sirap Bandung, Cincau or Soya. “The sacred month is a time for reflection and celebration spent with family and friends. 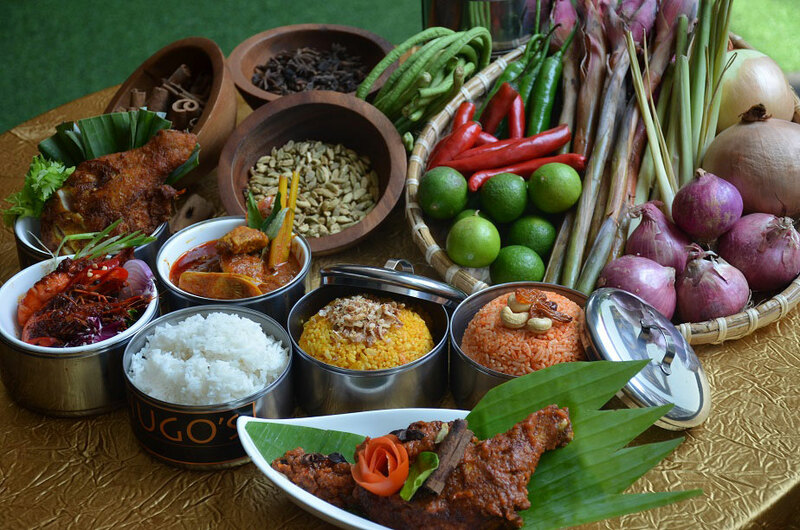 Our set menus are specially crafted to take guests down memory lane where you break fast with your families in the kampung with traditional Malay dishes in a more intimate setting,” said Hugo’s KL Head Chef of Local Cuisine, Chef Bahar. Iftar Set menus are available from from 6pm-8pm daily, 5 May to 3 June 2019. 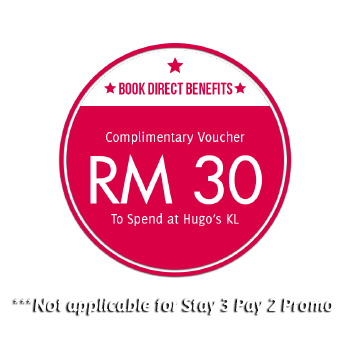 For reservations, please call +603 2386 9288 ext 9218. 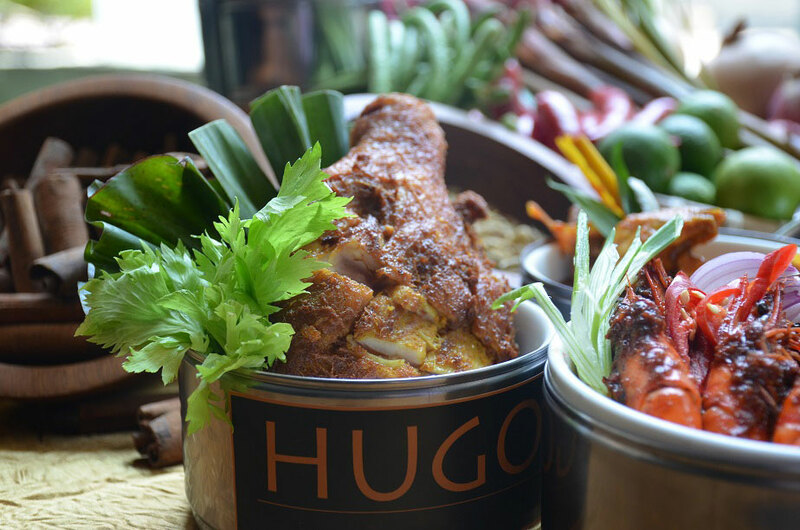 The Hugo’s KL team will also make Sahoor set menus (RM35.00) available to hotel guests and will be served in-room from midnight to 5am daily during Ramadan. 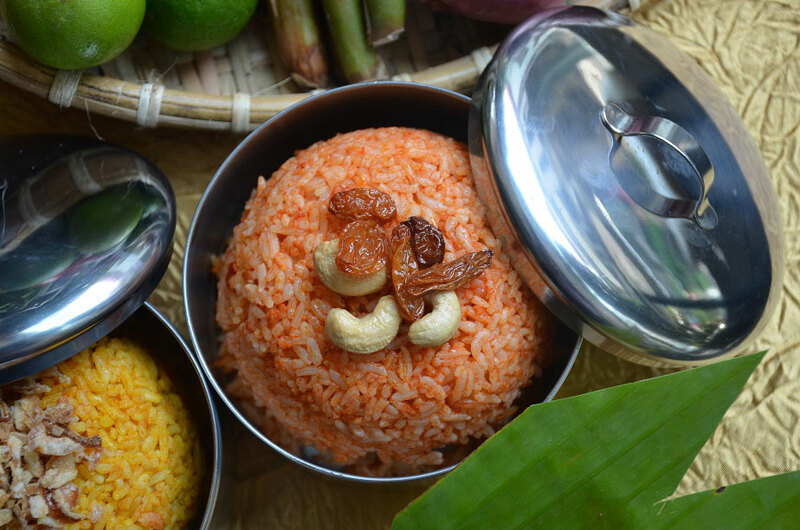 Hotel guests with breakfast included in their rate will receive their chosen Sahoor meal in place of breakfast. All Sahoor items served with mineral water, instant Teh Tarik sachet, two mini croissants, butter, jam, and butter cake. Please confirm your Sahoor meal and delivery time at reception prior to 10pm the evening before.